Athlete vector graphics for all winter sports and holiday projects. Silhouette of a skiing man with appropriate equipment for the winter sport activity. 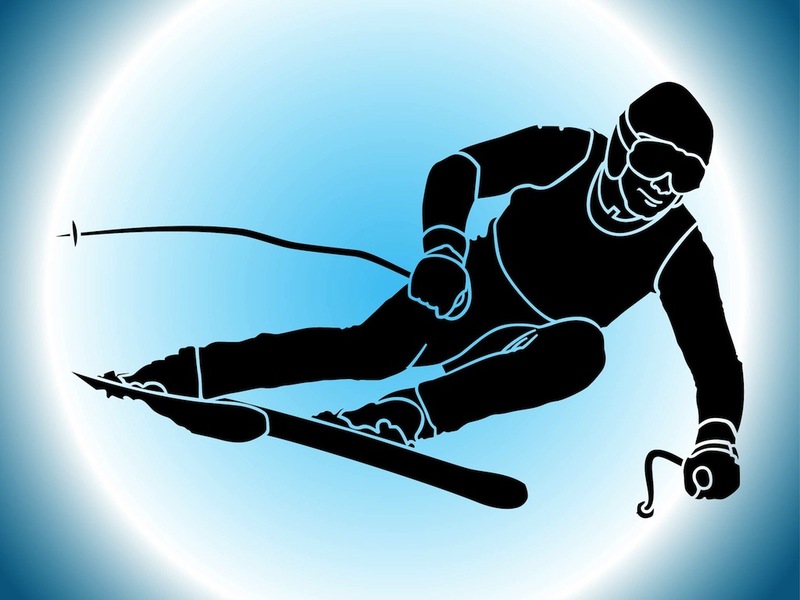 Free vector illustration of a man jumping with his ski. Download this free silhouette portrait for all our winter sports, adrenaline, hobby and skiing projects. Tags: Athlete, Jump, Man, Olympics, Ski, Skiing, Sports, Vacation, Winter.